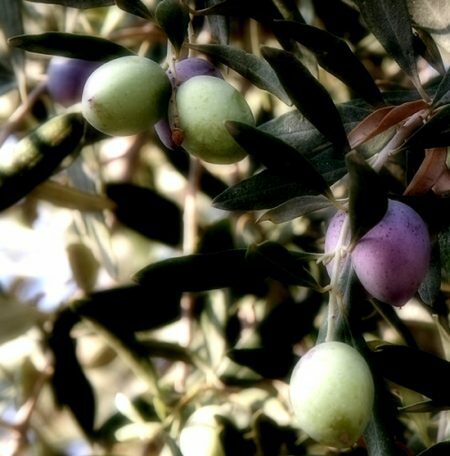 Israeli settlers, on Wednesday, attacked Palestinian farmers while they were harvesting olives in the village of Kufr Qalil, to the south of Nablus in the occupied West Bank, according to local sources. Ghassan Daghlas, who monitors settlement activities in Nablus area, told WAFA that Israeli settlers from the illegal Brakha settlement attacked farmers while they were picking olives near the village. He said that attacks by settlers witnessed an increase since the beginning of the harvest season, this month.